Joe Maggio Realty’s Delaware Rentals have a large selection of Bethany Beach vacation rentals homes ideal for your family vacation, long weekend or anytime getaway. We pride ourselves on offering our clients the very best possible summer vacation rental experience with beach homes in great locations, that are clean, well-managed and provide competitive pricing to fit almost every budget. There are some wonderful restaurants, shops and entertainment in Bethany Beach with something for every member of the family to enjoy. Planning a long weekend with good friends, a beach holiday for the entire family, or perhaps just taking some quiet time for yourselves? We have everything you need here in Bethany Beach to make that vacation break something truly special. 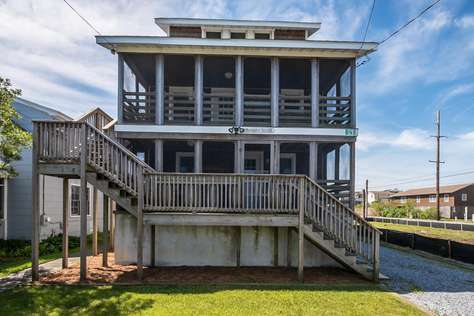 Find out more about all our Delaware vacation homes for rent by the beach.